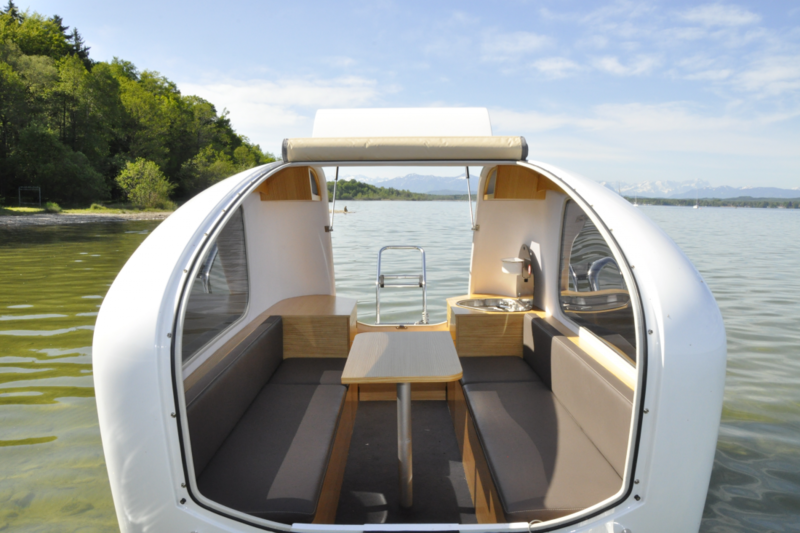 Sealander is a amphibious caravan and yacht in one. I love how you can camp by the lake, and then take to the water during the day. I love taking a pedalo on a lake, and diving in, and this reminds me of that. I'm a huge campervan enthusiast, and the maker of CampervanLife.com. I believe everyone can convert their own campervan, and enjoy a great lifestyle with it.